Markets are filled with a large variety of pouches and every single kind of pouch has a unique role for every industry – be it pharma, retail, food, beverage, automobile etc. Today, we discuss two varieties of pouches dominantly used by the industries to manufacture their products – Side Gusset Pouch & Spout Pouch. Mainly used in packaging of snacks, namkeen, rice, pulses and other bulk items. Unique pouches with an attractive design. 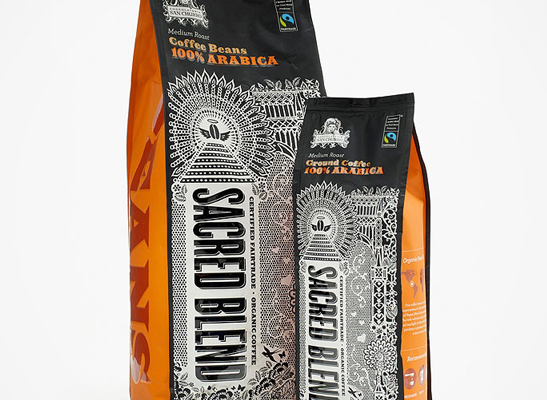 Space convenient pouches with sturdy bottom sealing. These pouches can stand without any support and minimize storage space & provide better display at the same time. Best alternative to rigid liquid packaging (plastic bottles and cans) as spout pouches offer flexible yet strong liquid packaging. Cost effective choice for both business owners and end users. 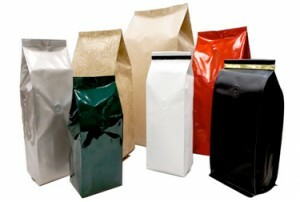 Spout closure makes spout pouches more customer friendly and increases their durability. Equally suitable for packaging of powdered materials. 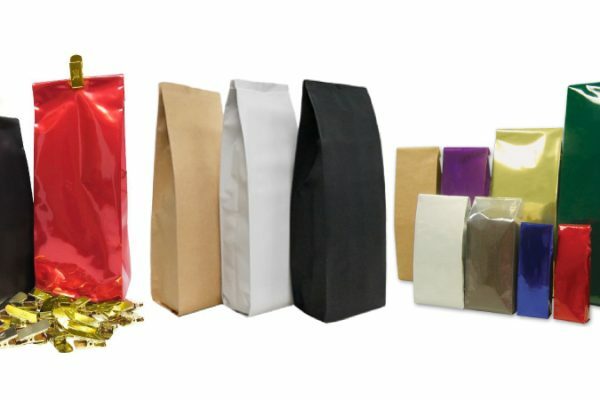 Paraspack manufactures printed/unprinted laminated pouches in different shapes, sizes and varieties – aluminium foil pouches, stand up pouches, side gusset pouches, kraft paper pouches, center seal pouches, window pouches, pillow pouches, liquid packaging pouches etc. All the pouches we supply pass through quality test to ensure their sturdiness. Call Paraspack on 9810187055 or mail at info@paraspack.com to order custom made pouches for your business.